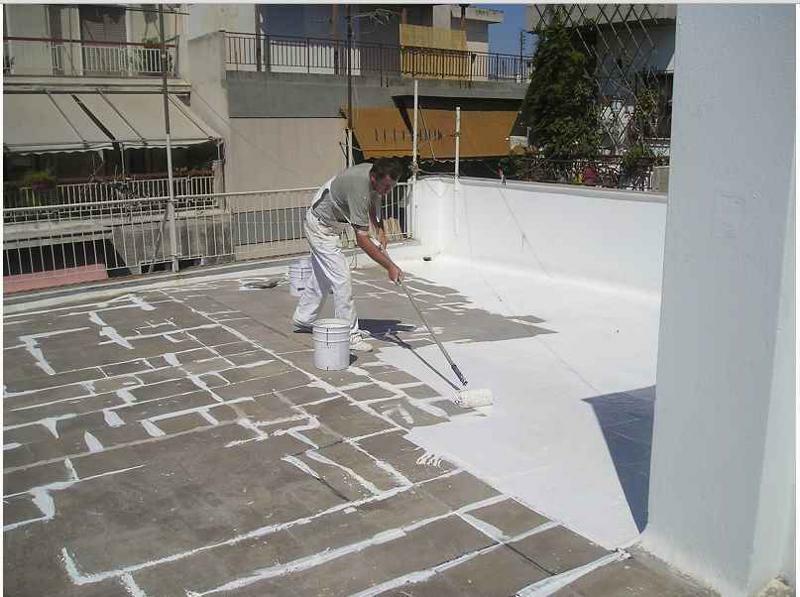 KTISIS, Tencuiala - masticuri si produse de etansare, epoxy wall coatings, epoxy flooring, pe EUROPAGES. 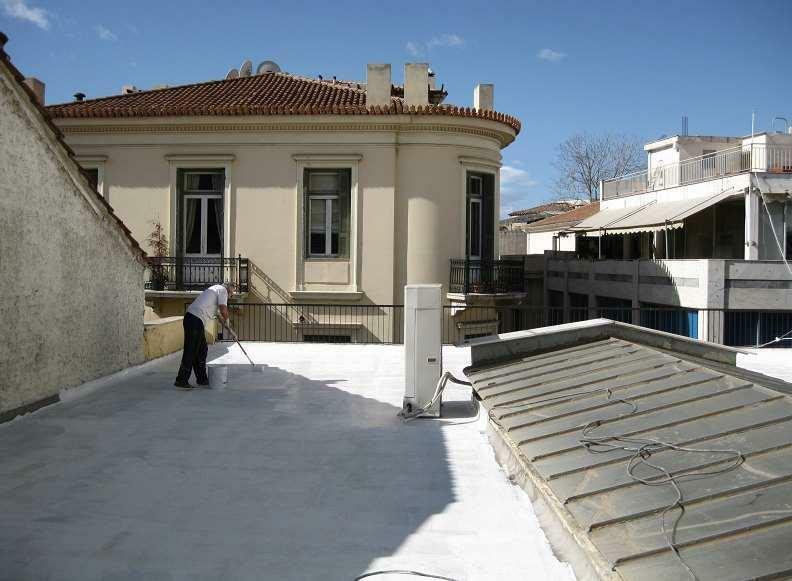 KTISIS a Greek company in Paiania was founded in 1996 by a team of experienced engineers. 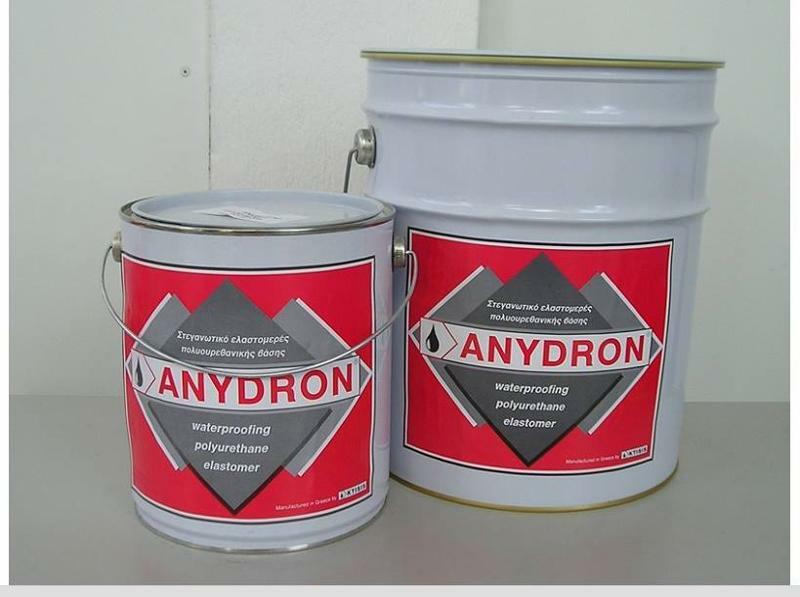 It manufactures specialty building chemicals used in the construction and industrial applications. Its main activities, production of industrial flooring and waterproofing systems, providing appropriate solutions in structural adhesives, epoxy repair grout and wide range of sealants for construction work. The company has a strong network of trade representatives and technical companies located in Europe and in the Middle East. Has its own technical applications team that undertakes industrial flooring projects as well as providing technical support solutions to its clients.